2016 has been a great year for both Western and Japanese role-playing games, with a lot of very interesting titles catering to different tastes. With so many excellent titles, it’s really difficult to just pick a few as the best of the year, but it’s undeniable that the titles we have picked for our best RPGs of the year have that little extra elevating them from the competition. Following Dark Souls 2, which wasn’t as universally praised as the original game, Hidetaka Miyazaki and From Software really had to step up their game to make Dark Souls 3 a memorable experience, and they definitely did. 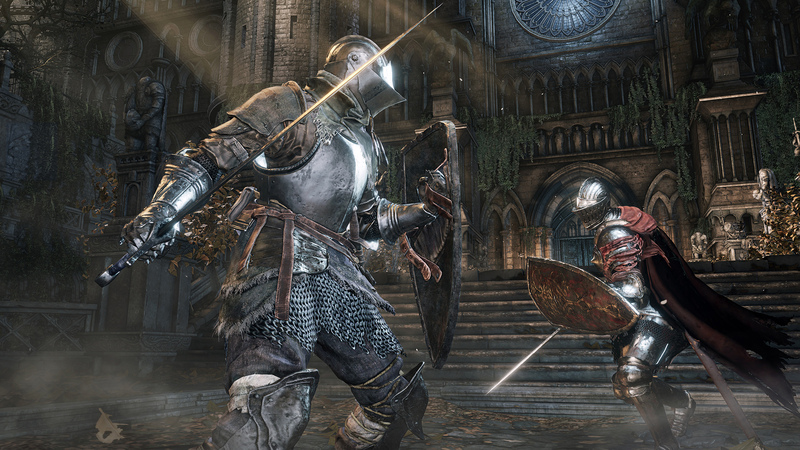 Fresh from the development of the PlayStation 4 exclusive Bloodborne, the team implemented several tweaks and enhancements to the Dark Souls formula such as the faster movement and combat, weapon specific skills named Weapon Arts, a smaller but more seamless world and more, that have made Dark Souls 3 a memorable experience. Sure, Dark Souls 3 isn’t that different from previous entries in the series and maybe not even all that challenging, but when a tried gameplay formula is executed to these levels of excellence, there’s very little to complain. 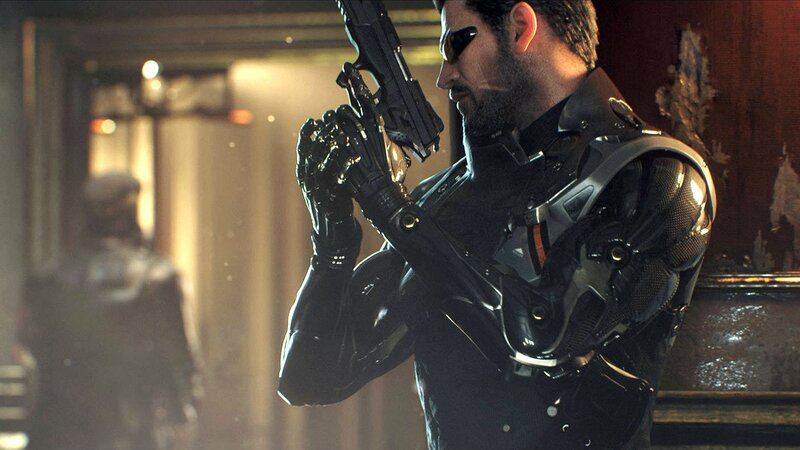 Like Dark Souls 3, Deus Ex: Mankind Divided isn’t a game that tries to reinvent the series’ formula, but rather improves it with a variety of enhancements that make the experience better than ever. 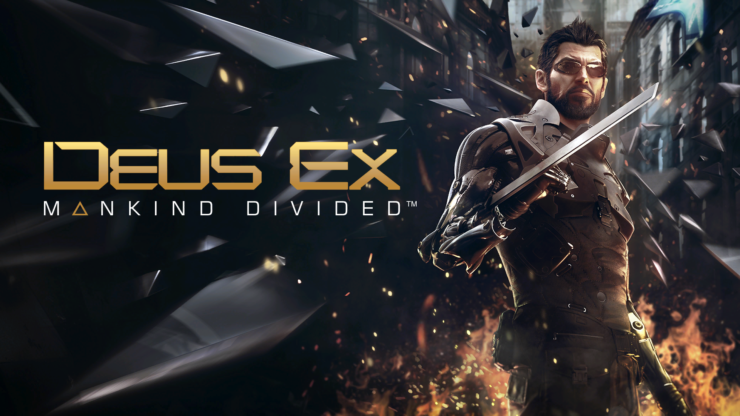 With a complex plot exploring debated themes such as multi-ethnic society, the best writing in the series, improvements for both stealth and shooting mechanics, meaningful sidequests and a lot of care in creating a detailed (albeit small) game world, Deus Ex: Mankind Divided is a more than worthy sequel to one of the best role-playing games of recent times. 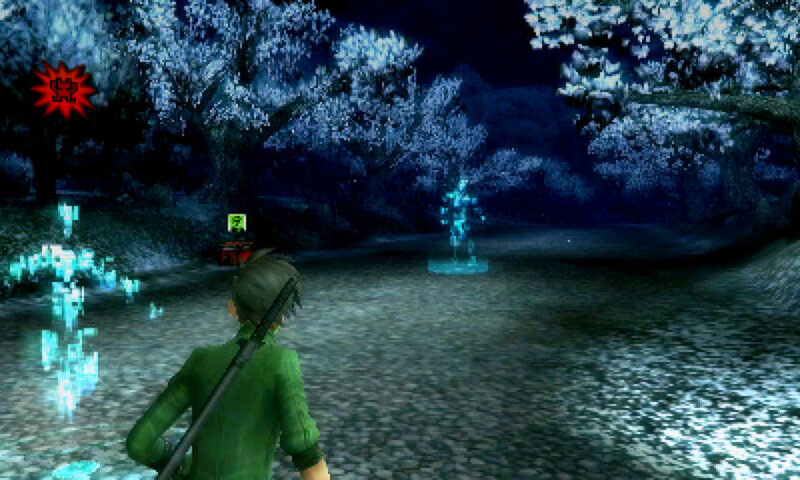 The Dragon Quest series is known for not deviating too much from its JRPG roots, with main entries of the series getting built around some of the staples that have made the series popular. 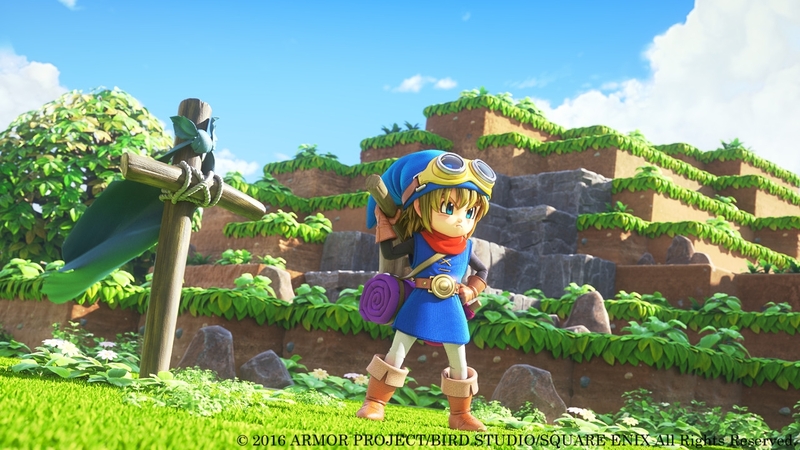 Things are different for spin-off titles, and Dragon Quest Builders has shown how the series can break out from the limits of its classic formula to offer an experience that is compelling to a bigger and more diverse audience. The mix between crafting/building mechanics and role-playing games works incredibly well, despite being a bit limited in the main campaign; the result is an addictive experience that can keep players engaged even after the story has been completed. After years and years of development, Final Fantasy XV is finally here and the wait was well worth it despite some of the game’s controversial aspects, such as the very linear second half of the game and the under-developed plot, which ultimately suffered from the cross-media project. 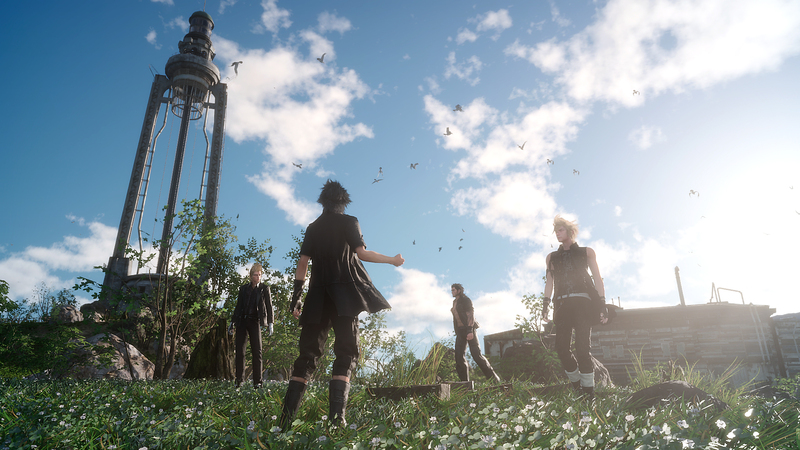 When Final Fantasy XV works, however, it works very well: Lucis is a nicely crafted open world filled with optional dungeons, side-quests, and beautiful locations, and Noctis and his friends manage to make tasks that may seem absolutely pointless ( I’m looking at you, frog collecting quest) feel meaningful. Thanks to their constant interactions, which develop all four characters evenly, a deep connection is created between them and the player that makes later revelations and the ending more impactful. Coupled with an action battle system that’s very easy to learn, but with enough depth to satisfying even the most demanding action games lover, and a lot of fan service, Final Fantasy XV is without a doubt the most fun entry in the series in decades. Grim Dawn is a dream come true for fans of old-school action role-playing games in the vein of Diablo II and Titan Quest. 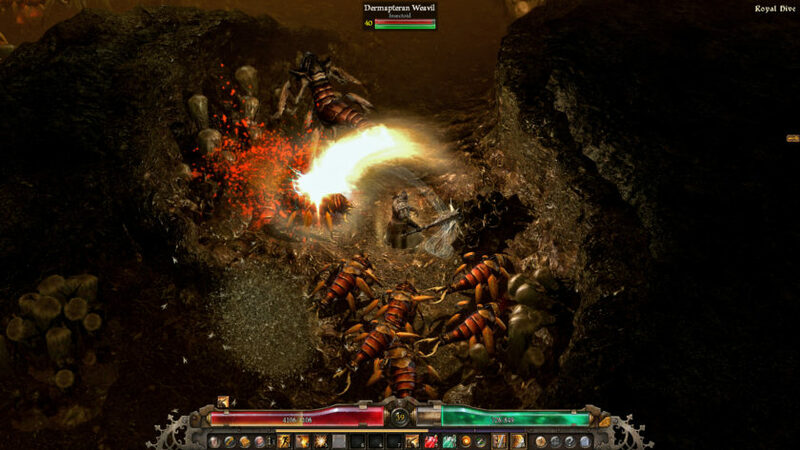 The game developed by Crate Entertainment doesn’t just stop at bringing a classic ARPG experience in the current age, but it also enriches it with lots of content, mountains of loot, a gritty story filled with varied quests and choices that will influence its outcome; there’s also a very interesting growth system which allows players to mix classes together. With co-op multiplayer thrown in the mix, Grim Dawn is a game that takes you in and never lets go. The Pokémon series has been running for quite a long time, but it changed little since the days of Pokémon Red and Pokémon Blue. This sense of familiarity used to define the whole series, but with Pokémon Sun and Pokémon Moon Game Freak finally decided to shake things up, and this approach definitely paid off, making the two games some of the best entries in the series. 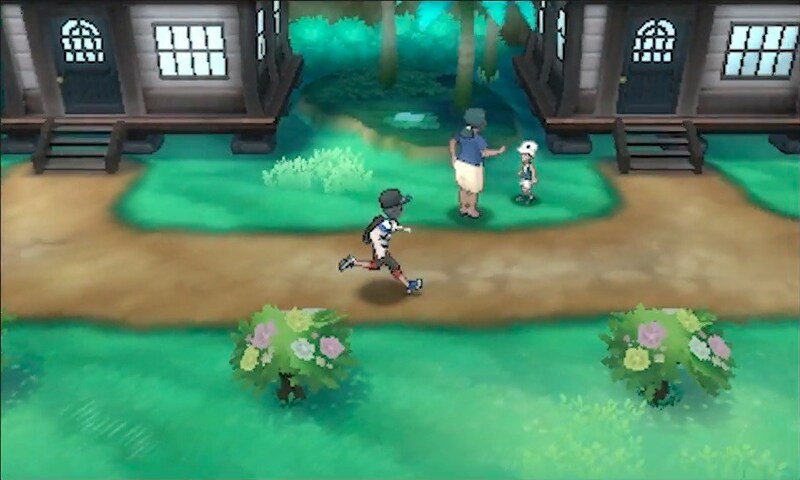 Exchanging the old progression system linked to Gym Leaders in favor of the far more interesting and varied Island Trials, adding Totem Pokémon, making Wild Pokémon battles less predictable, filling the world with detail and secrets to discover, and giving story and characters an expanded role are the key features that make Pokémon Sun and Pokémon Moon so refreshing that they may even be enjoyed by those who didn’t like previous Pokémon games. Shin Megami Tensei IV is rightly considered as one of the best JRPG available on the Nintendo 3DS, but the game wasn’t entirely without issues. With Shin Megami Tensei IV: Apocalypse, Atlus managed to fix some of the jankiness of the original’s experience while introducing some much-needed quality of life improvements to the interface. Shin Megami Tensei IV: Apocalypse shares the same setting of its predecessor, so expect to see demons and angels roam about Tokyo, interacting with the player and making life hell for all those who still live in the Japanese city. Shin Megami Tensei IV: Apocalypse’s main characters may not be as compelling as the ones from its predecessor, but the way the different moral paths are written in the game more than makes up for it and this latest installment is just as memorable as the original. 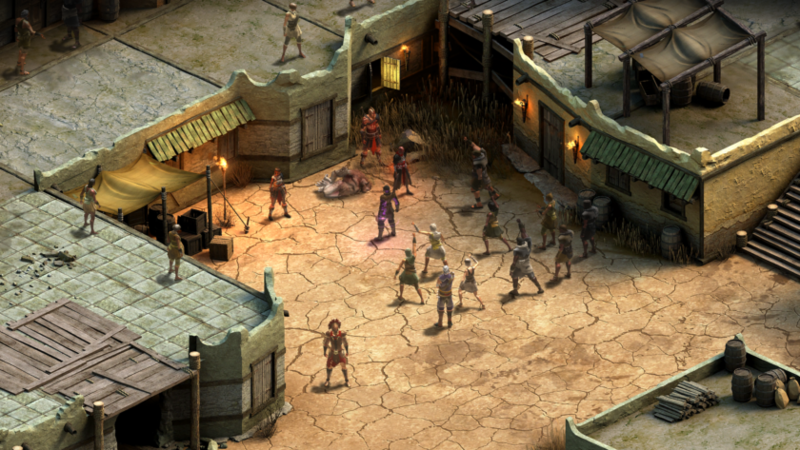 Obsidian Entertainment is well known for its great role-playing games, so there was no doubt that Tyranny would deliver in full. From the setting (which puts players in the role of the Fatebinder, an important man who serves the cause of the Overlord Kyros, a powerful ruler who conquered a vast portion of the continent) to the nuanced and masterfully written story and characters, without forgetting the great RPG mechanics such as the class-less growth system and multiple story paths leading to different experiences each new playthrough, Tyranny is an incredible experience that no true RPG lover should pass. Especially if you always wanted to be a real bad guy who can make the life of conquered folk hell in a subtle, but not any less painful way. Our list of best RPGs of 2016 ends with a few honorable mentions. Of course, feel free to leave a comment below with your own choices and don’t forget to vote the best RPG of 2016 in Wccftech’s Reader’s Awards!